American Security and Trust Company at the northwest corner of Pennsylvania Avenue and 15th Street, N.W., is a dignified Classical Revival building erected in 1904 - 1905. 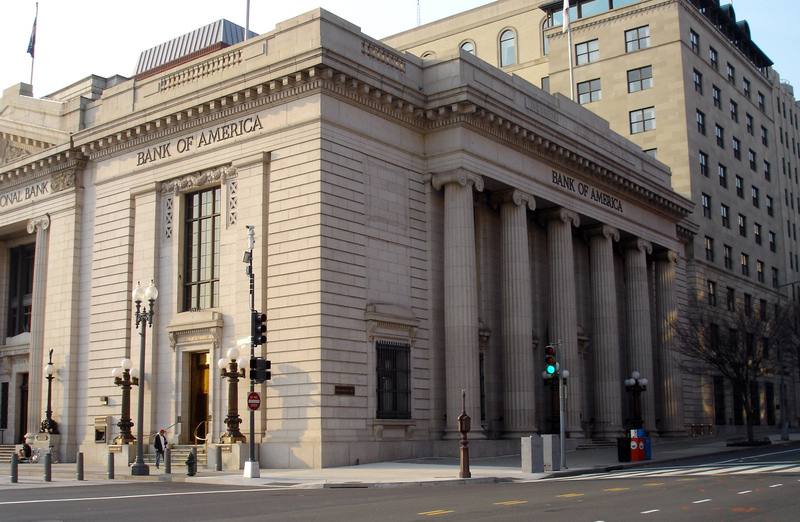 The American Security and Trust Compnany building is a monumental bank headquarters opposite the Treasury Department. It is a part of a prominent group of buildings which enhance the ceremonial eastern approach to the White House. 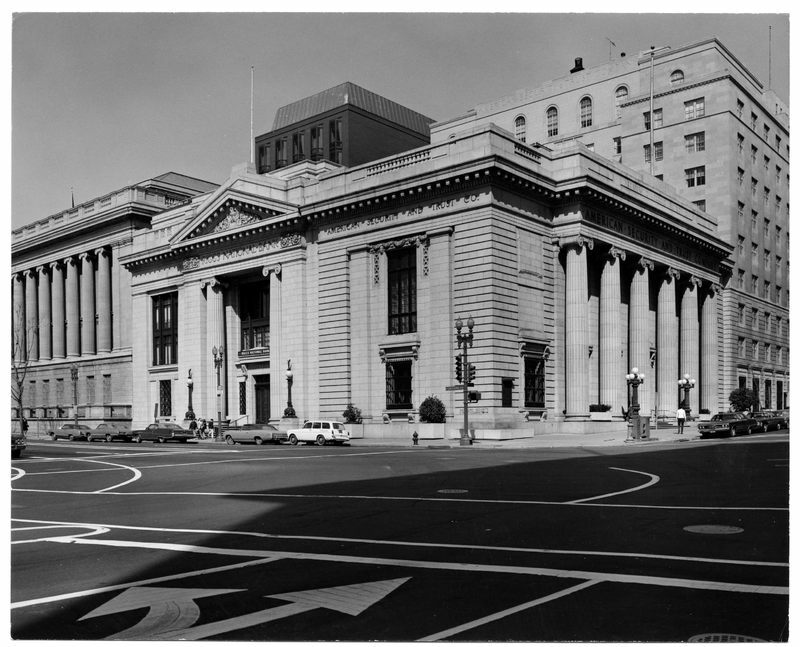 The American Security and Trust Company was a major Washington bank incorporated in 1889 as the city's second trust company and opened the city's first women's department. 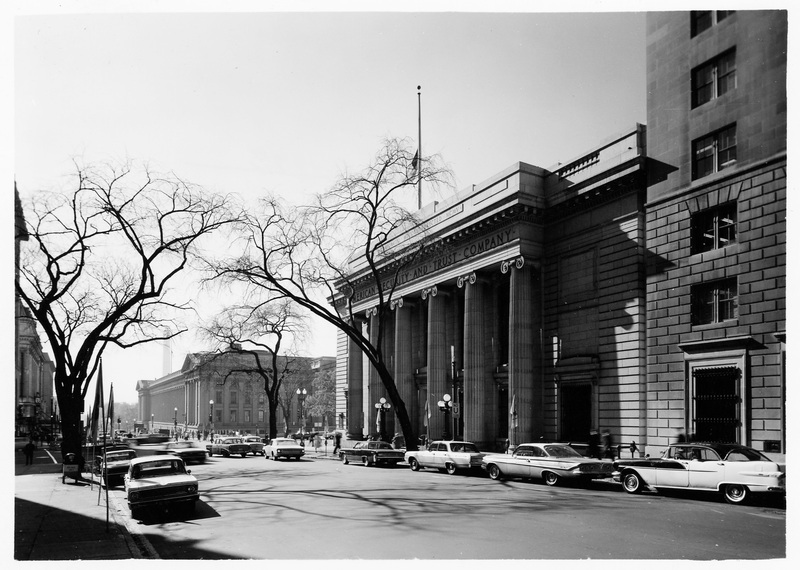 Designed by architects York and Sawyer, the classical Revival design coordinates with the adjacent Riggs Bank (also by York and Sawyer). The building has granite facades, and a colossal Ionic portico. The interior is mainly occupied by a majestic banking hall with marble finishes, a polychrome coffered ceiling, and chandeliers. The American Security and Trust Company building was built in 1904-05. The interior was remodeled 1931-32 upon the construction of the adjacent office wing. 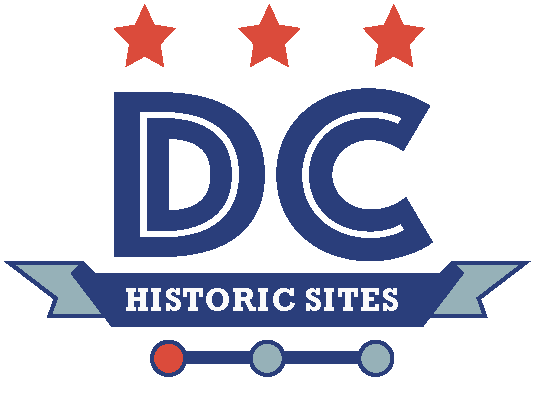 “American Security and Trust Company,” DC Historic Sites, accessed April 24, 2019, https://historicsites.dcpreservation.org/items/show/17.